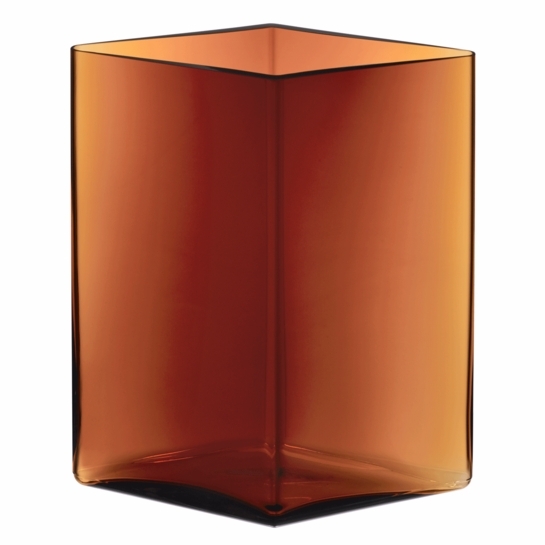 More about iittala Ruutu Copper Vase – 10-3/4” Geometric in shape and delicate in color, the iittala Ruutu Vase is a truly unique piece. The craftsmanship involved in producing one vase requires precision and skill. Each vase is mouth-blown into a steel mold and hand-polished, which requires 24 hours of work from seven craftsman. 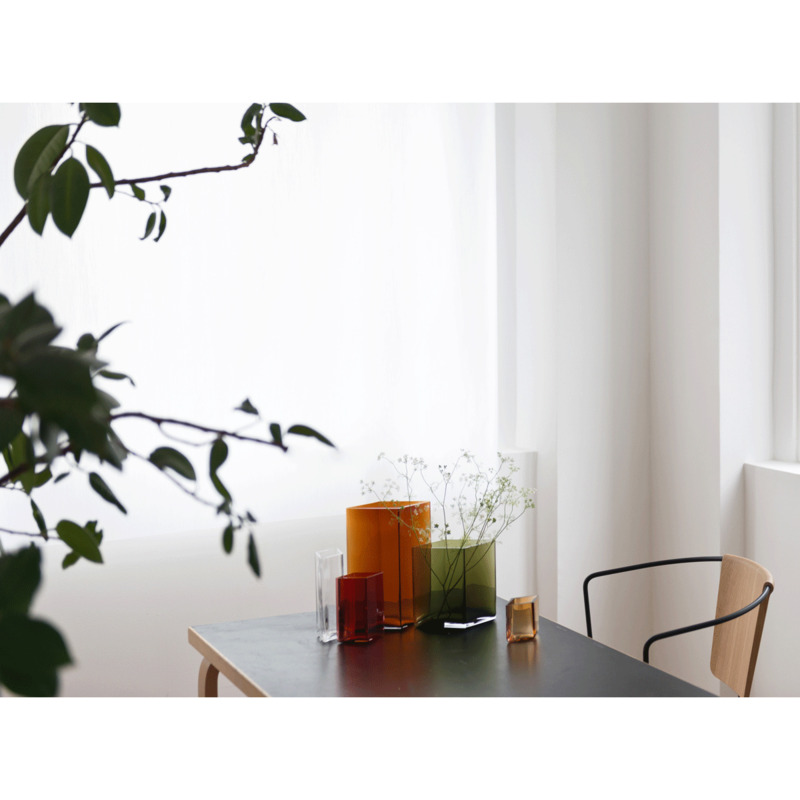 Several factors are needed to achieve the uniform tone beautifully exhibited in each vase including exact temperature and timing, as well as knowledge in glass-mass chemistry. 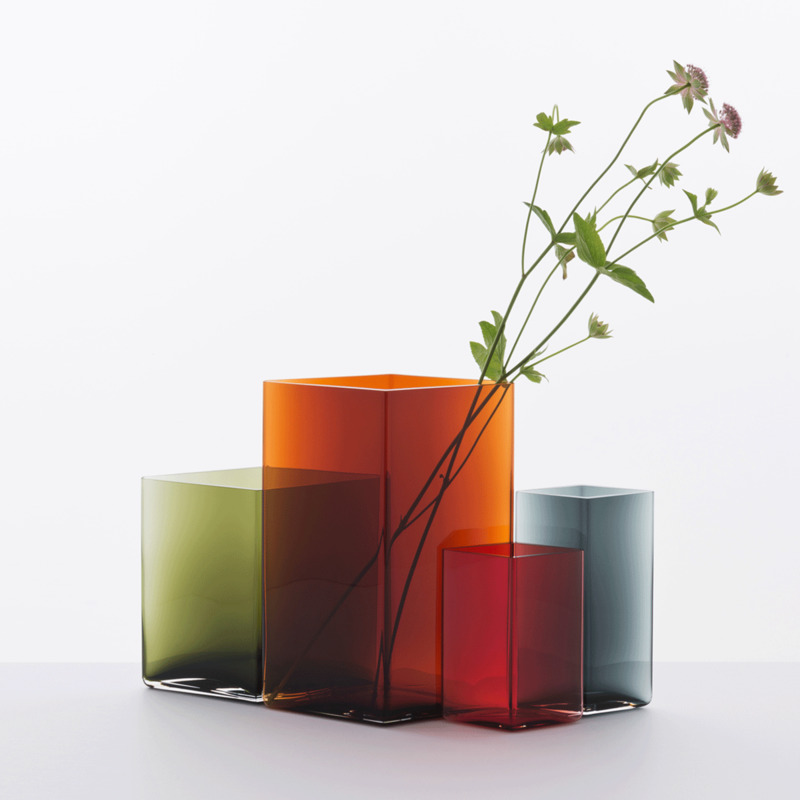 Meaning ‘diamond’ in Finnish and available in several colors and sizes, Ruutu vases are ideal as collectibles. When grouped together, they create vibrant masterpieces that will breathe life into any room. Please note: Vases are mouth-blown, making each vase unique. 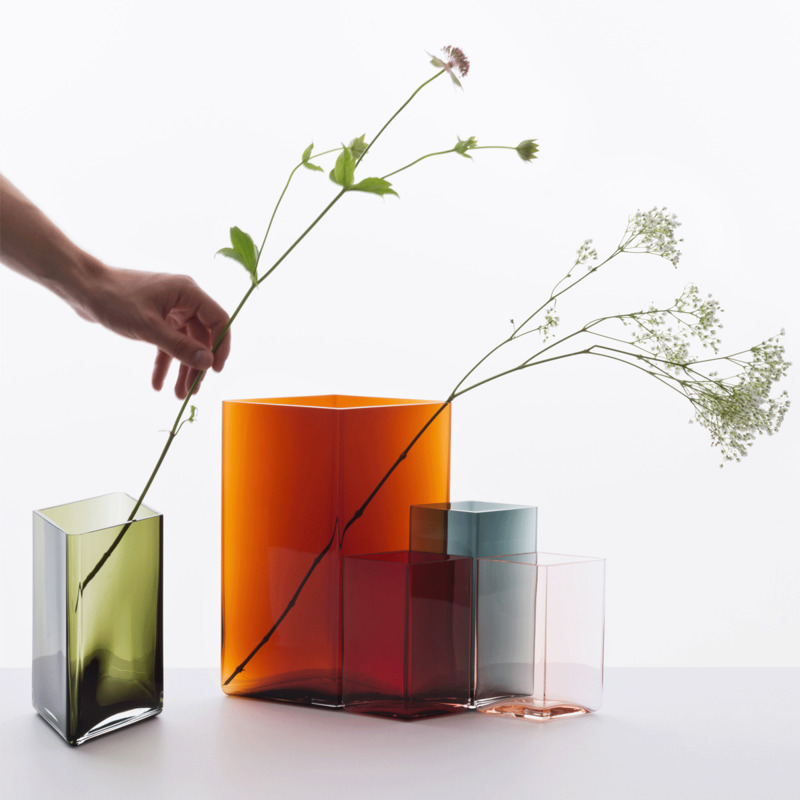 Tone and thickness of the vases will vary and may differ slightly from the images shown. This vase has a beautiful deep sophisticated copper color. The hand blown glass work is exceptional. This piece is quite beautiful and exquisite in every way. It would be lovely to have other pieces in the collection to complement it. ConsI would like to note that Finn Style did not send me a gift card as I had requested with this purchase. 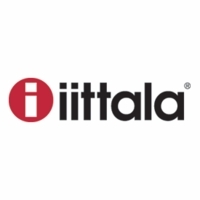 A further attempt to contact them and have a gift card sent was unsuccessful.